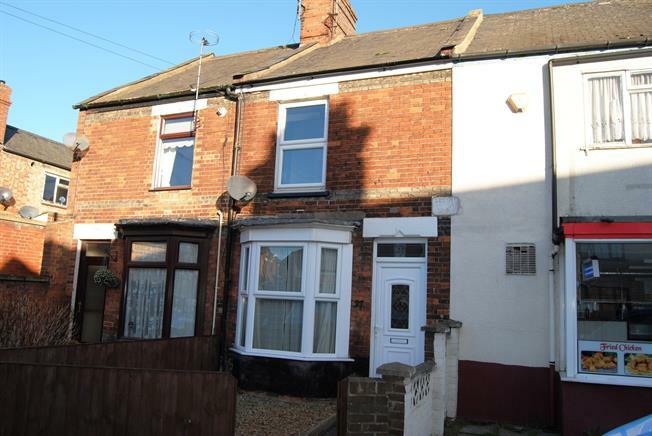 3 Bedroom Terraced For Sale in King's Lynn for Offers in excess of £115,000. Double glazed uPVC window, composite work surface with wall and base units, stainless steel inset sink, space for freestanding oven, space for washing machine. Double glazed uPVC window. Low level WC, panelled bath, wall-mounted wash hand basin.